Here we are at the end of March and so much to look forward to in April. 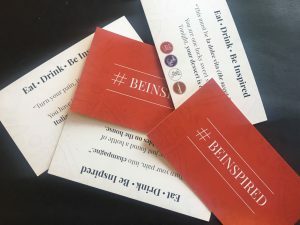 Of course we still have a few more days of our Surprise and Delight campaign where a little search for the all important #BeInspired card will hopefully leave you delighted with your meal. This week we hold our first Chef’s Table of the year with Babylonstoren, it’s going to be awesome, we can’t wait for Wednesday. 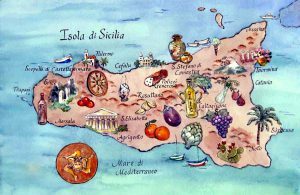 Then of course Easter, which for us Italians is a very important celebration and we take this opportunity to wish you all a Buona Pasqua or Happy Easter. We hope that you have been following our series of videos where we interpret an Italian Easter lunch for you. Look out for our amazing desert on Wednesday! Just to remind you we are open on Good Friday for lunch and dinner and Easter Sunday for lunch only, we are closed on Monday as usual. So what’s lined up for April? It’s going to a month for The Flavour Academy as we hold two sessions at The Good Food Studio in Bryanston. 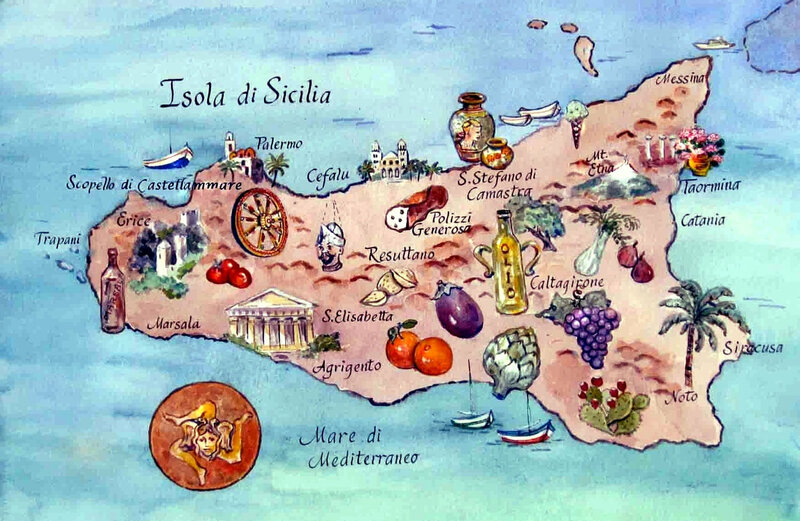 We feature Sicily on the 4th and Lazio on the 25th so make sure you have booked, as usual these are amazing events with great cooking, fantastic food, awesome company and delicious wine courtesy of Chamonix! Also we cannot forget the next Chef’s Table dinner which is with DeMorgenzon on the 18th. Wishing you happy eating and we hope you join us soon!